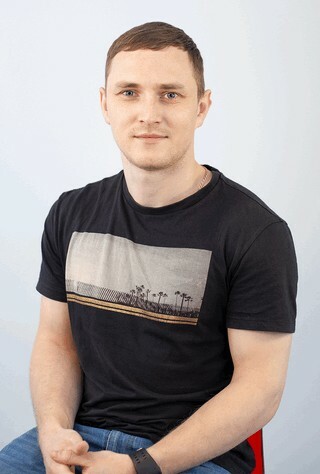 Dmitry has a solid experience in UNIX/Linux system engineering, network administration and security. Having delivered multiple projects and Zabbix training worldwide Dmitry has a hands-on experience and in-depth knowledge of advanced configurations, such as high availability, clusters, virtualization, and performance tuning. Proven track record of solving complicated customer support tasks, passion for emerging technologies and out-of-the-box thinking guarantees thorough, high-quality services for Zabbix enterprise-level customers.